A shame to begin with an obituary notice, but I wanted to mark the passing of Brian Reynolds, who died earlier this month. 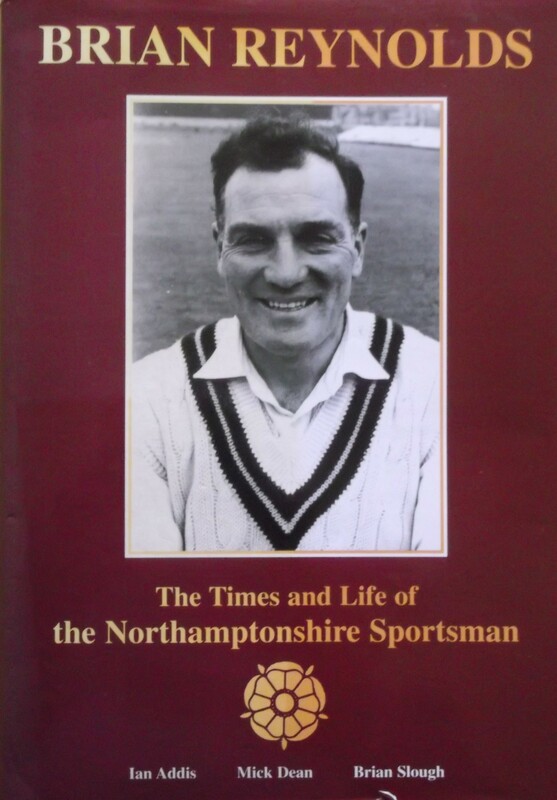 My father knew Brian and contributed most of the sections about his career as a cricketer (he also played football for Kettering Town and Peterborough) to a biography, published in 2000. “It could be said of Brian Reynolds … that he carried his love of cricket and the wider applications of that sporting ethos through life. That is a greater tribute than 16,640 runs. Cricket, like religion, can codify and illumine much of life. When Brian began his professional career, cricket still claimed for itself a civilising mission: a means to impart the moral values of co-operation and working for others. At that time, I was involved in a coaching course at Lilleshall. 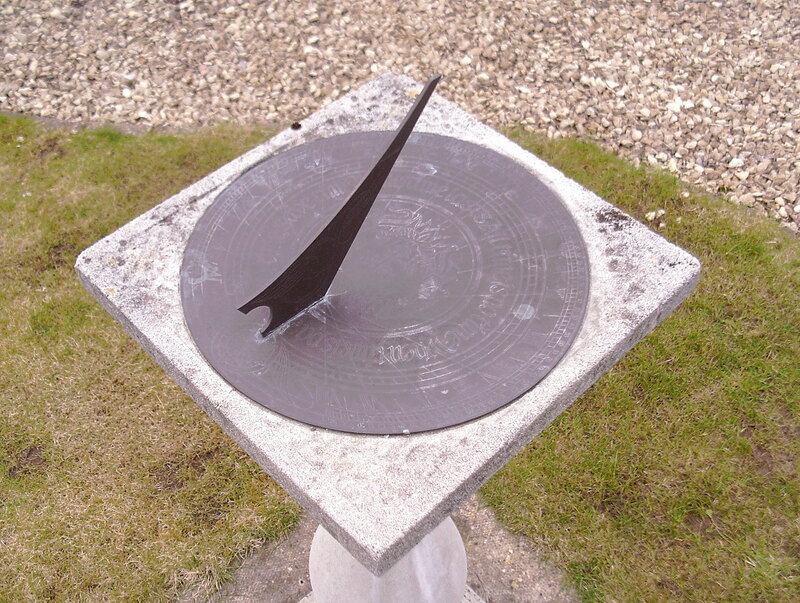 It was headed by Michael Walford, George Geary of Leicestershire and the incomparable H.S. Altham. It was suggested to participants, as Altham did to newcomers at Winchester College, that if they were to find themselves, then it was necessary to lose themselves in something bigger. Brian has lost himself in Northamptonshire cricket, in the County Club itself, and a myriad of other outlets beyond. Apart from a short gap at the end of his first-class playing career, he has served Northamptonshire County Cricket Club for almost fifty years in a variety of roles: player, senior professional; coach; Second Eleven captain; Cricket Development Officer and scout. He said to me once that he would do almost anything for Northamptonshire, apart from keeping the score in one of those little wooden huts. The arrival of computers has not changed his mind. We live in a society dominated by the production and consumption of images, to an extent where not even cricket can remain immune from circus-style spectacle, our growing form of cultural expression. No wonder the Championship seems anachronistic to anyone under fifty … The danger is that the game itself seems threatened by its accompanying apparatus of promotion-hype, to a point where it can appear incidental to the extensive preparation required to stage it. The irony is that in the case of the Championship it is likely that no amount of hype will save it. In a radio interview in January 2000, after his return from England’s tour to South Africa, Michael Atherton said he saw no purpose in the Championship and its days were numbered. Brian will recall that when he became a professional two million spectators watched Championship games. By 1966, the number had dropped to 513,578. That decline, its seemingly remorseless continuation, the ramifications and reasons for it, are paramount in Brian’s career. During fifty years in the game, he has seen or experienced just about every facet of it. At the conclusion of his widely acclaimed book ‘Betrayal’, Graeme Wright thought the struggle for cricket’s soul was being lost, principally because of self-interest. He contrasts that betrayal with those people who are trying to keep that soul alive, teaching youngsters the game “in the hope that, as well as a love of the game, they will be imbued with something of the philosophy of the game: its unique place in the nation’s life, its nobility of spirit, its code of chivalry and respect.” Reading that reminded me of Harry Altham’s words at Lilleshall. Here is Brian in action, entertaining the Members on the brook side in his Benefit Match at his home ground of Kettering in 1964 (the match he had chosen was the then plum derby fixture against Leicestershire). Northamptonshire won a low-scoring game by 142 runs. The cartoonist from the Green Un noted that the “Gentlemen’s Convenience” had blown down in the high wind and that it was appropriate the first prize in the Benefit Raffle should have been a raincoat. The Umpire here is Cec Pepper.